The quality of the speakers yesterday was really superb & I came away feeling totally inspired! 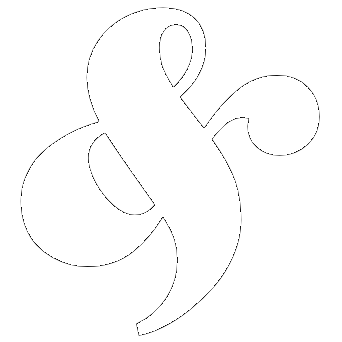 The inaugural Ampersand conference in 2011 was a huge hit. We sold out again in 2012 and 2013, and massive public demand means we’re back again in 2015. Some of the biggest names in design and typography, including Bruno Maag, Sarah Hyndman and Nick Sherman. Pre-event party, post-event party, Speakers’ dinner, Refreshment breaks, conference lanyards, event t-shirts, student subsidies, branded goodie bags. Please email Kate Bulpitt at kate@clearleft.com or telephone +44 (0)845 838 6163.